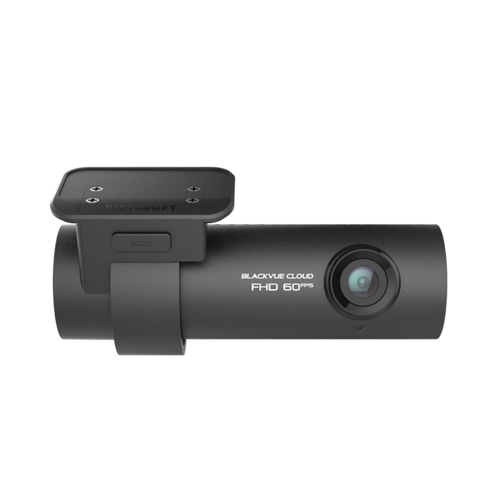 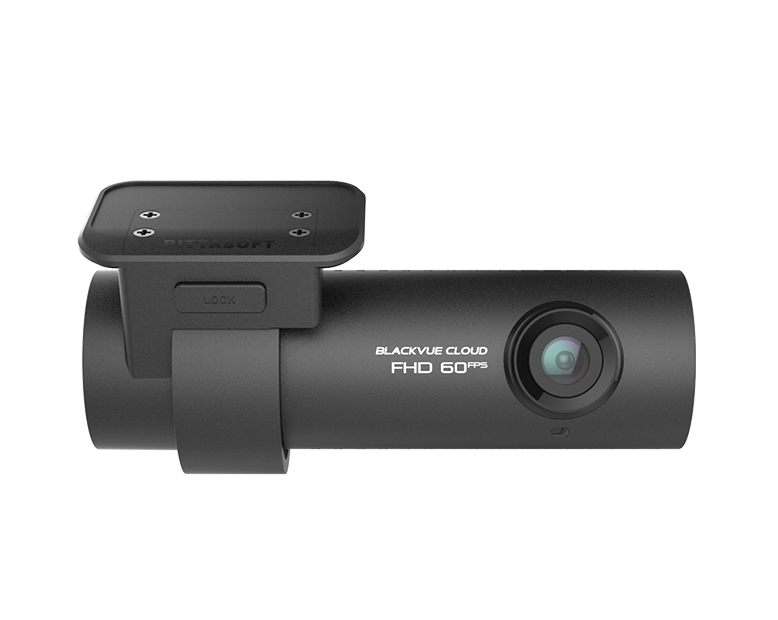 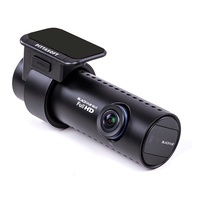 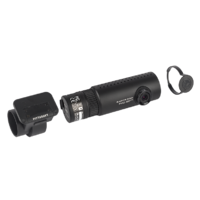 BlackVue DR750S-1CH’s camera features Full HD Sony STARVIS™ image sensors for best image quality under any light. 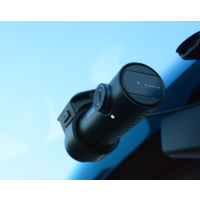 Also included are GPS logger, built-in Wi-Fi, Cloud connectivity, impact and motion detection. 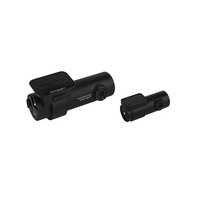 When activated, it boosts the ISO sensitivity in low light without blowing up the highlights in bright surroundings.